This article first appeared in the St. Louis Beacon: Jackson County Executive Director Mike Sanders just announced that he’s stepping down as chairman of the Missouri Democratic Party as of Aug. 24, a move that sets the stage for a new party chief who's likely to be closer to U.S. Sen. Claire McCaskill and Missouri Attorney General Chris Koster. This article first appeared in the St. Louis Beacon: State Sen. Jamilah Nasheed, D-St. Louis, skipped this month’s Jefferson-Jackson Dinner – the Missouri Democratic Party’s largest fundraiser – and says she has no intention of attending the event in the future unless one condition is met. She wants the dinner’s name to be changed. This article first appeared in the St. Louis Beacon: Casting their Republican counterparts as ineffectual extremists, some of Missouri’s top Democratic officials provided a blueprint of sorts at the Jefferson-Jackson Dinner to gain even more ground in the Show Me State. And Attorney General Chris Koster, a former Republican, pledged to put up a substantial amount of campaign money to help the cause. This article first appeared in the St. Louis Beacon: Although Massachusetts Gov. 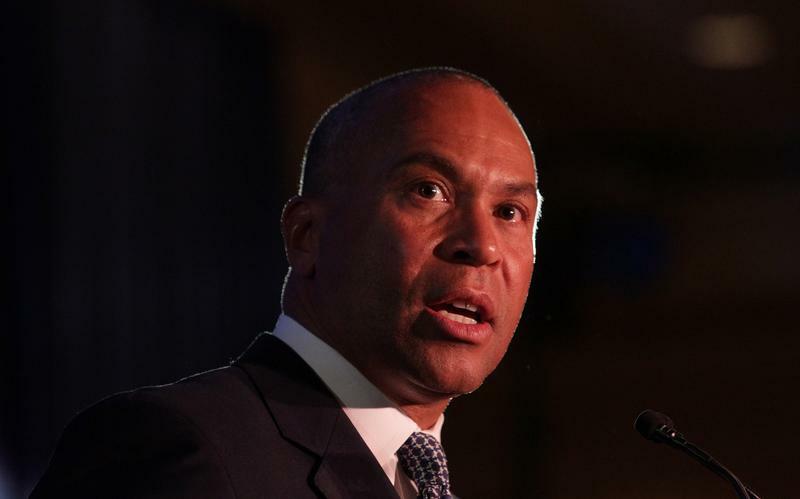 Deval Patrick will be the headliner at this Saturday’s annual Jefferson-Jackson Dinner downtown, the real attraction for Missouri Democrats could well be the dinner-table talk about the direction of the state party. Patrick will be joined by the state's top Democrats for what is traditionally the party's top fundraising event of the year. Always held in St. Louis, this year's dinner is at the Renaissance Grand hotel. 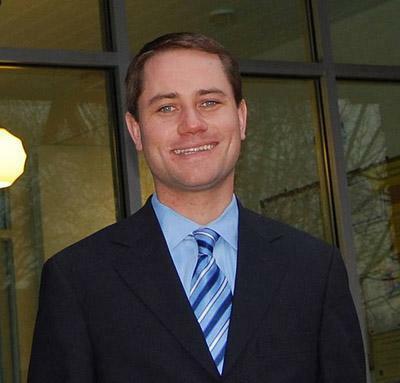 A judge has expunged the arrest record of a former executive director of the Missouri Democratic Party. An order Friday by St. Louis Circuit Judge Robert Dierker says the arrest of Matthew Teter following a domestic incident was based on false information. The order also says there's no probable cause to believe he committed an offense and that no charges will be pursued. Teter said he was forced out of his job at the Democratic Party in February 2012 after the arrest. This article first appeared in the St. Louis Beacon: When Chris Koster first ran for attorney general in 2008, the phrase "Koster the Imposter" was thrown around as commonly as promises to be tough on crime. That's because Koster had made the unusual move of switching political parties. Some Missouri Democrats contended that Koster was an opportunist who didn't believe in the party's beliefs or principles. Consequently, Koster barely won a heated Democratic primary over state Reps. Margaret Donnelly and Jeff Harris, a contest in which his political convictions and Democratic credentials were constantly under attack. The aim, the two said, was to use its web presence to daily promote Democratic ideals – and lampoon the opposition. Former state Auditor Susan Montee. This article first appeared in the St. Louis Beacon: State Rep. Steve Hodges was a February surprise for southeast Missouri Democrats. Before then, the East Prairie Democrat wasn’t considered a prospective candidate for the 8th congressional district seat. Soon after former U.S. Rep. Jo Ann Emerson, R-Cape Girardeau, announced her intention to resign to lead the National Rural Electric Cooperative Association, Hodges told reporters he wasn’t interested in the June 4 contest to succeed her in Congress. State Rep. Linda Black, D-Desloge, became the presumptive Democratic frontrunner. Jason Rosenbaum is out this week, so we have St. Louis Public Radio's Marshall Griffin filling in. Marshall joins Jo Mannies of the St. Louis Beacon and Chris McDaniel of St. Louis Public Radio to discuss the week in politics. On this week's show: Marshall fills us in on the first half of the legislative session, talking about proposed changes to taxes and tenured teachers, and then Jo discusses the developments with the Democrats' Jefferson-Jackson Dinner.